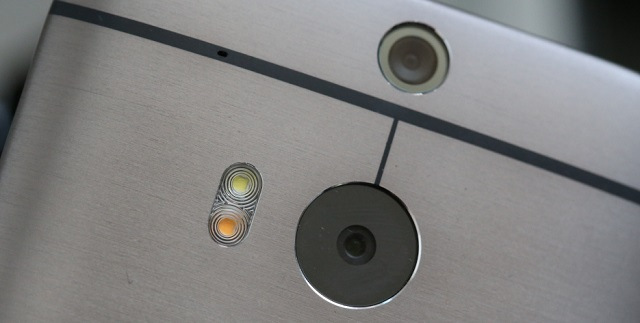 HTC Head of Handset Design to Leave Just After HTC One M8 Hit The Market. Barely long enough before we had it that HTC had hired the guy behind the great Galaxy Brand, the Taiwanese company is on the verge of losing the guy behind the One design. Scott Croyle who’s company One & Company Design Inc was acquired by HTC to go on and shape the design principles of HTC’s flagship device is headed out according to Bloomberg. Croyle who has been head of design after the acquisition is said to have tendered his resignation earlier in the year but agreed to stick on until the 2014 flagship device was out, the HTC One M8. HTC has been having ups and downs ranging from being the title best design smartphone to not having enough sales of the same device to save them from losses. The move by HTC to get someone at marketing from the Suwon company is to try rework their marketing strategies to go back to an upward trend. A deal with Facebook did not change the fortunes as the HTC First which was developed in partnership with Facebook was a flop. According to Bloomberg, HTC CEO was non-committal on whether Scott is indeed leaving indicating that Scott will go on to focus on Research and development in new technologies and design. “HTC remains at the forefront of smartphone innovation. Scott Croyle will be focusing on special projects and dedicated on next generation developments,” HTC said in an e-mailed response today. HTC hopes to overturn fortunes this year and that’s the reason for several “out of the box” things like this campaign.